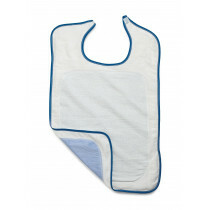 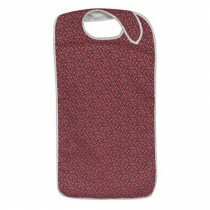 Bibs are available in all shapes and sizes for protecting one's clothes in a variety of situations. 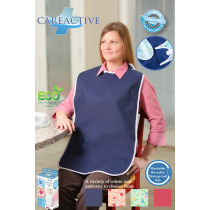 A caretaker or a nursing home may want Wearever's Full-Sized Adult Bibs for their patients to keep spills and messes off of them at meal time. 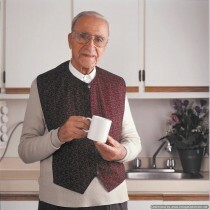 The caretakers and staff may want bibs for themselves, too. 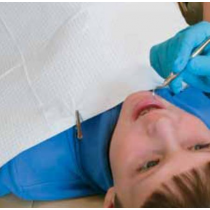 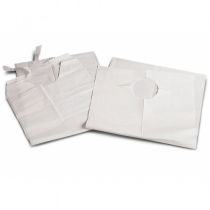 MedLine's Disposable Adult Bibs may be preferred by a dentist to keep their patient's clothes dry during cleanings and other procedures. 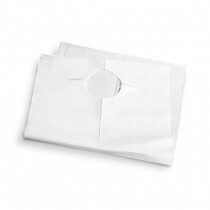 By protecting your clothes from food, drool, and other substances, that also means you do less laundry. 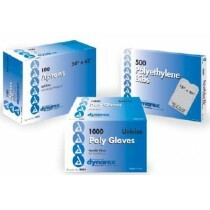 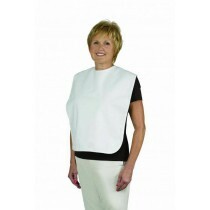 Larger bibs will cover more clothing, and the lap bibs from Dynarex are specifically designed to protect your pants. 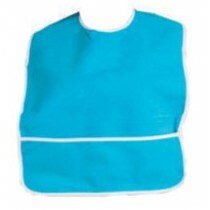 In addition, some bibs also feature a crumb catcher. 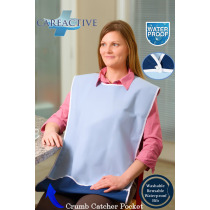 This prevents crumbs from getting on the floor, reducing the amount of cleanup that is necessary. 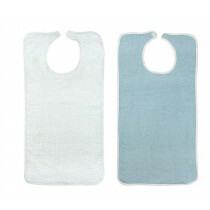 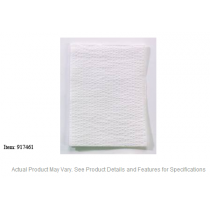 Also, some bibs are disposable and designed to be used once before being tossed in the garbage, while others are reusable and can be either wiped off or machine washed depending on the material.